ALDI Food Store #126 has been planned for 2302 FM 2920 in Spring Texas. Although the address of ALDI’s Spring store may not seem familiar to you the location certainly will. 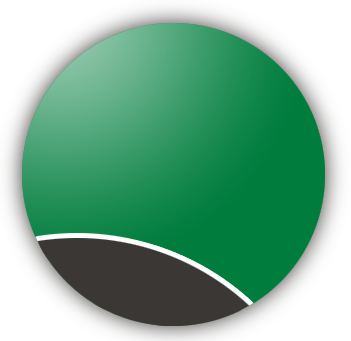 The over 15,000 square foot store is being built on the north side of FM 2920 and to the west side of Hannover Woods almost directly across from HEB’s Spring Market. I guess there is nothing like a little friendly competition in the grocery store business. 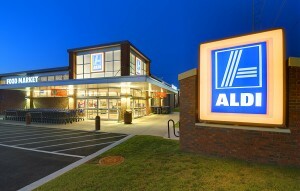 At an estimated cost of $1.2 million, ALDI’s Spring store is projected to be completed by May of 2013. It was just a couple of months ago that discount grocer ALDI announced it plans to enter the Houston market in a big way with plans for 30 stores over the next three years. The first 10 ALDI stores are projected to open in spring of 2013 with one of those stores being its store at 2302 FM 2920 in Spring Texas. HEB, Trader Joe’s, Whole Foods, and now an ALDIs, we are going to have an array of stores from which to choose from to go grocery shopping at in the Spring Texas area. 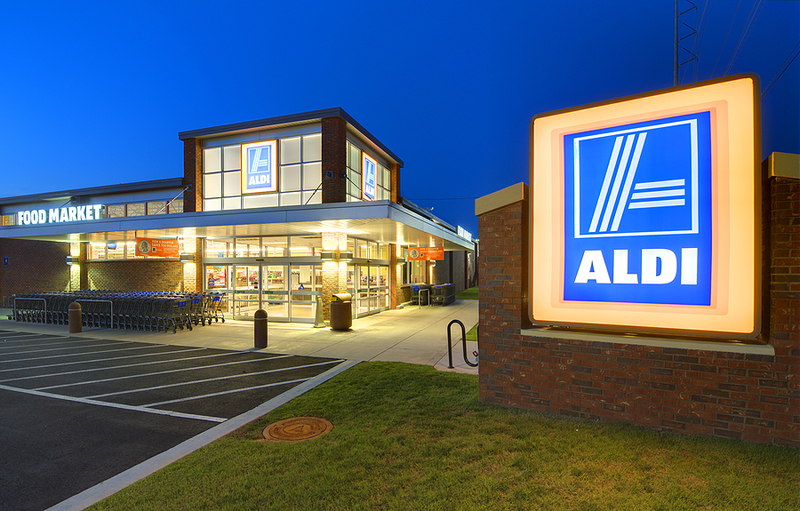 Photo of ALDI store in Athens Georgia.